Something's crying out for help at the top of the tower. You're a scribbled circle. GO. 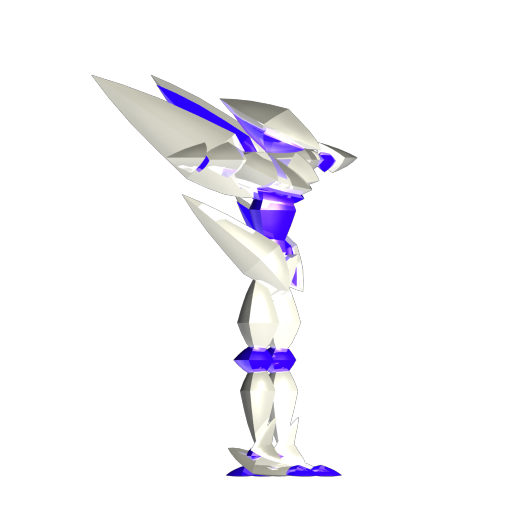 Anybody can beat the bad guy when you're a muscle-bound hero with a huge machine gun...but can you do the same when you're just a simple geometric element? 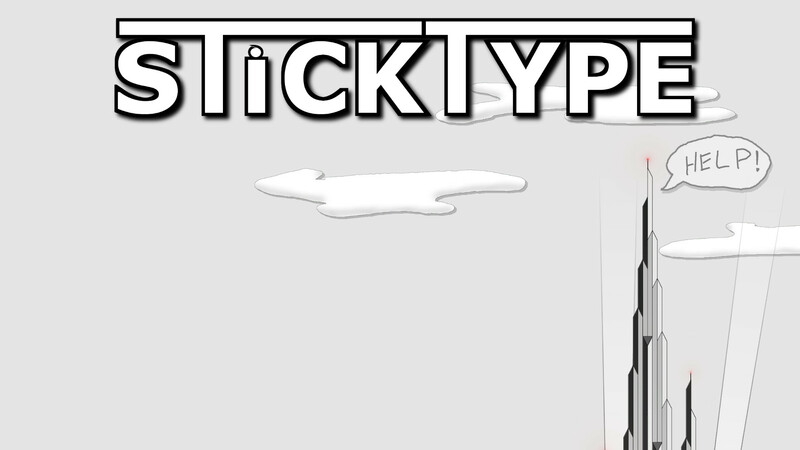 StickType is an old-school 2D side-scroller that emphasizes traditional gameplay, action, and secret-hunting over everything. 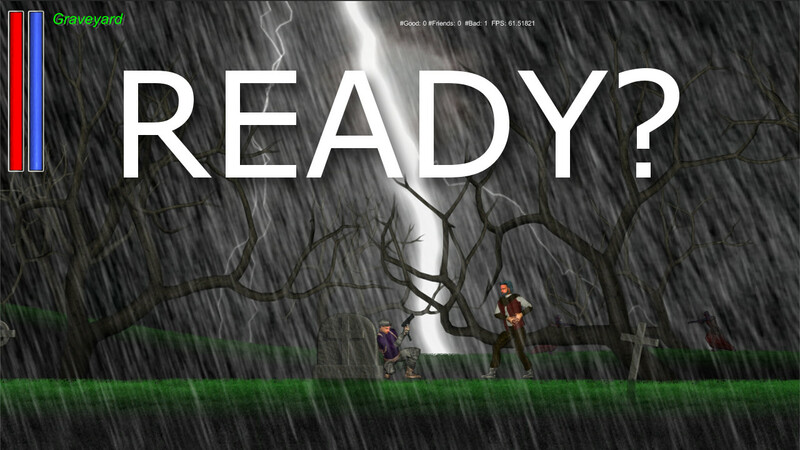 Start off as a simple circle on a mission and find body parts (sticks) to upgrade your form, agility, and skills.